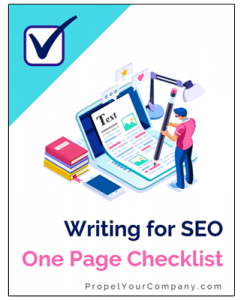 Today we’re talking about SEO copywriting, or “writing for SEO,” meaning writing copy for your website with the aim to get you to the top of search engines. 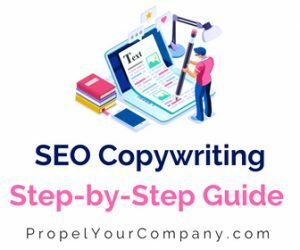 We’ll be going over the 8 step process in detail to help you reach your goal through content creating focusing on SEO copywriting the right way. To help you understand the best SEO copywriting tactics for 2018, let’s take a look at the evolution of SEO copywriting. Over the years search engines have evolved and so have the way users search. 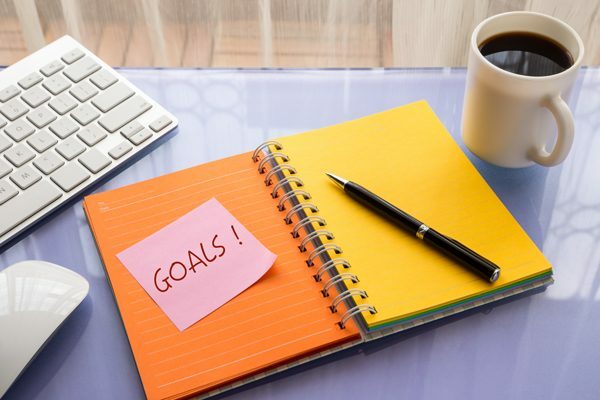 Back in the day, the goal of SEO writing was to make the search engines happy first, with old tactics like keyword stuffing, clocking, and other Black Hat SEO tricks, while crossing your fingers that your reader wouldn’t be offended when they end up on your website. Then, search engines got smarter, and the focus grew to link building, without the need for high-quality links, you could rise in rankings with less reputable links. While link building is still relevant, not all links are created equal. Jump to today; search engines have evolved and gotten really good at solving the searcher’s task. Therefore the writing that does the best job at solving the task of the searcher wins the ranking game. Leaving writing that doesn’t focus on this one goal to get pushed down in the results. Even if you publish mediocre content that’s correctly optimized, you may hit a spike in rankings, but as others come along providing better solutions to the searches tasks, you will get outranked. SEO Copyrighting simply boils down to two primary goals. 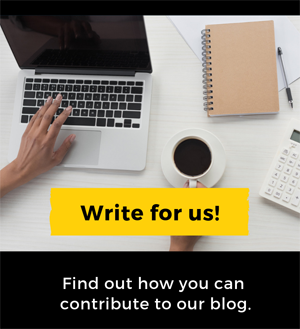 We want to connect with our ideal audience in hopes of them taking a positive action (join your mailing list, subscribe to your blog, share your article on social media, call you and schedule an appointment, etc.). We want our audience to be able to find the content we’ve developed when they’re searching online. Note the order of the goals: We write for people first, and then search engines second. 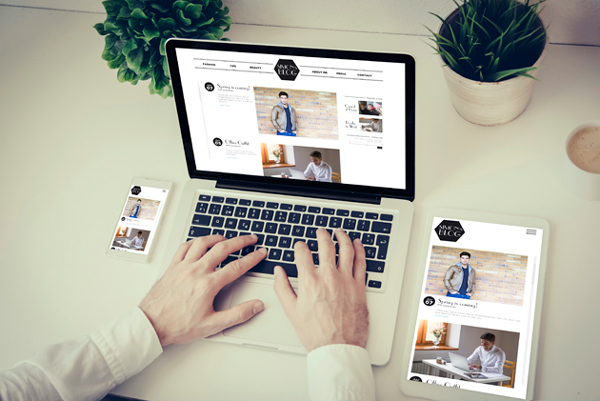 What Makes SEO Optimized Content Different from Traditional Copywriting? SEO copywriting is specific for how you write online in hopes of improving your webpage rankings, while still creating cravable content for your readers. This is different than traditional copywriting, let’s say for instance print, where you can have longer paragraphs because someone isn’t trying to read the information on their phone and you’re not as concerned with the density of a specific keyword in your content. The first step in content development is to determine exactly who the target audience is for a specific page. What problem does the persona have that I can solve in this piece of content? Take into consideration where they are in the customer journey and make sure you’re meeting their needs with the proper content. Intent matching matters more than exact keyword matching! Remember at the beginning of the post we mentioned that the site that provides the most comprehensive solution to the searcher’s task would win the top spot. You want your one page (or blog post) to focus on that intent alone. Therefore it’s ok to have more than one keyword per page/post as long as they relate to the user’s intent. So you’ve defined your buyer persona, and you probably have an idea about what the topic is you should write about, now it’s time for the define your keywords. Draft out a list of ideas for keywords. Think like your customers. Focus on niche words. Back in the day, we used to pick a few keywords that we wanted a site to rank for and just focus on those keywords throughout the whole website. That doesn’t work anymore. These days we think wide. You can think of the internet as a Monopoly Game Board. You remember the game, right? The winner is the one with the most property at the end, covering the board. A good keyword strategy is just like that. You want to show up for a large number of keyword phrases. To top it off, you want someone who types in said keyword phrase, that then clicks on your page for containing it, to stay on that page because you provided them the information they’re looking to find. Jot down which word is your focus keyword (main keyword). You want to think of each page as targeting one mid to long tail keyword. Long tail keywords are more specific and less frequent. And the long tail keyword term: How do I fix a flat bike tire? And yes, Google knows that when you say a variation of the word for example “bike” you mean the same thing as “bikes,” “bicycle,” and “bicycles.” You don’t have to repeat the same word over and over. You can use variations. Note: If you use a tool like Yoast SEO, on each page it asks you for your focus word. Yoast is a beneficial tool, but it doesn’t always pick up variables as Google does. Too many times, I see clients focusing too much on writing around the “focus keyword” with a goal a green light, that they miss the user’s intent and the chance to move up their position in rankings. We’re seeing a rise in length of keywords (more long tail) and the style of the keyword. Searches by voice use more conversational words (also called natural language). Also, consider location-based search words, if you’re trying to rank for local SEO in specific locations. We want to include words and phrases that Google deems commonly associated with the query. Look at web pages that are currently outranking you for the topic/intent of your page. If you’re drafting a new piece of content, look up the term you’re hoping to rank for and look to see if the current pages holding top spots on the rankings include any associated words or phrases that would make sense for your to highlight in your piece of content. Now, it’s time to come up with a compelling topic around the keyword and user intent. Now, put your notes about keywords away and just start writing. I suggest starting out by drafting out your blog post without thinking of “keyword placement” or “keyword density.” Don’t even worry about the SEO items listed after this until you’ve given your content the first draft. Focus on providing something amazing to the reader. Remember, we write for the reader first. Then optimize for the search engines and to make it more inviting for the reader. After you have the basic first draft, then revisit the list below to see how you can incorporate SEO best practices. I find that too many people focus on the following best practices that they end up writing for Google instead of the buyer persona. 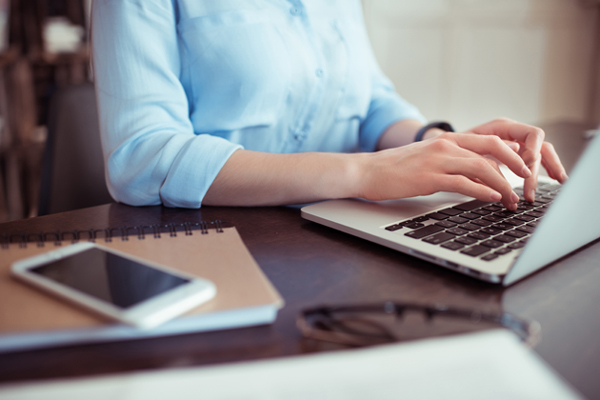 Once you’ve gone through this process for a few blog posts, you’ll start to get the hang of it, and you’ll notice your first drafts need less work to optimize. Ok, now it’s time to optimize your draft. Here’s where we start to dive into more SEO best practices for the style of writing. Again, above all focusing on the readers intent. UX (user experience) matters more now than it ever has before. Check that you include the following tactics to ensure a good user experience. 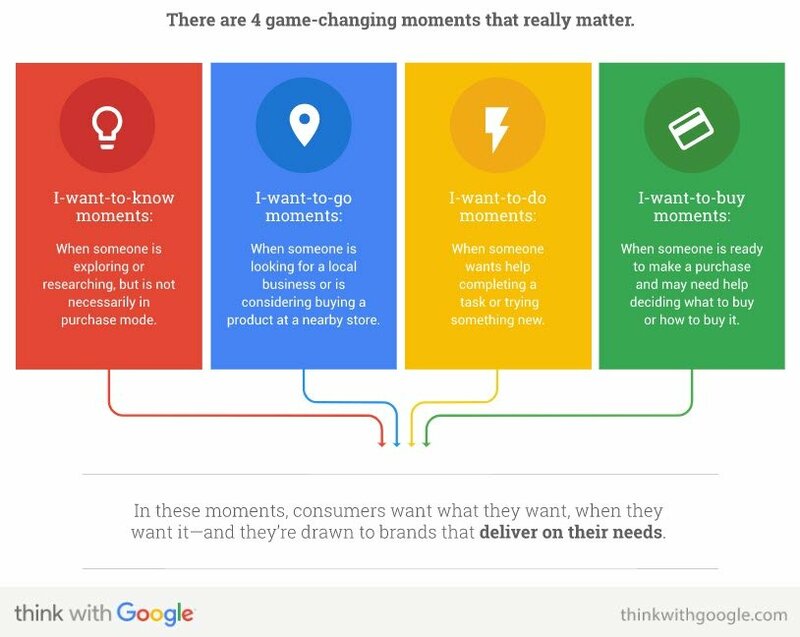 The better the user experience, the longer they’ll stay on your site, the more Google will reward you. If you’re drafting a new piece of content, look up the term you’re hoping to rank for and see if the current pages holding top spots on the rankings include any associated words or phrases that would make sense for your to highlight in your piece of content. I remember back in grade school when I used to have to write a paper and paragraphs used to have to contain four or more sentences. Well, that old school method does not work when you’re writing for an online reader. Keep your paragraphs short. In fact, some studies have shown that blogs that use a line break after every sentence perform better. You can do this by adding bulleted lists and headers to identify sections of content. Ideally place them in areas of the blog where someone would be likely to get bored or might consider leaving the page. This may not be a strategy that follows the flow of your many web pages, if not, use it only in blog posts. As search by voice continues to surge, the instant answer without search results will continue to be on the rise and Google, Apple, etc. will have to continue to discern simple question/answer problems. How can small businesses win? 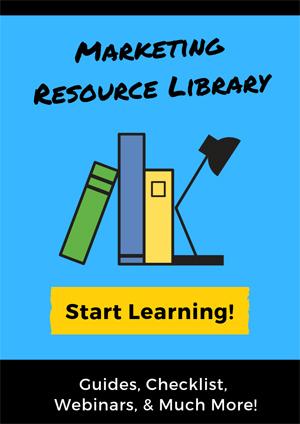 Start to include more question and answer specific content for your audience in your blogs. Looking for common questions around a keyword: use Answer the Public. Use header tags (H1, H2, H3, H4) that include keywords or variations of the word. Again, adding these after you’ve created the first draft makes it much easier than trying to tackle it in your first draft. 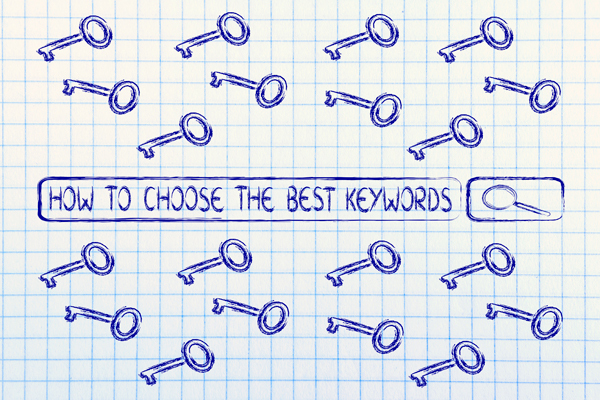 Place your keyword in the first 100 words of your blog. Aim to try to get it in the first paragraph. Or, even better: the first sentence. Ideally, it would be nice for your post to be over 1,000 words. If that’s more than you can handle, without just blubbering on, aim to include all the information needed to assist the reader with the one task they’re trying to tackle. Wrap up your post with a conclusion that includes the primary keyword. This bookends the post with signals that define the page. You want to use your keyword sprinkled throughout the post, without keyword stuffing. Anchor links link to additional relative content on your website. Aim for 2-3 per blog post. Use outbound links for reference materials. Make sure these open in a new window. Outbound links should be to related content on pages outside of your website. These help Google figure out what your page topic and intent. Start your title with your keyword or get it as close to the beginning in the title as you can with the title still make sense. Write grammatically correct content with no spelling errors. Use a tool like Grammarly. Great, now you’ve optimized your post, it’s time to upload it. Ok, so you’ve uploaded your blog post. Now what? Well, there are a few more things we want to do before you push publish. A picture is worth a thousand words… And, it also breaks up content. Make sure you add an alt image tag that includes your keyword. Alt image tags are not only helpful to the reader but also help with rankings in Google Image results. Google Images gets an enormous amount of traffic on its own. Also, if it’s a blog post, set your featured image. We mentioned tags before, but now’s the time to add them if you’re using a tool like Yoast SEO. For SEO purposes, the meta description should be 150 – 160 characters. We want to include your main focus keyword in the title tag and the meta description. A person is more likely to click on the URL that contains the term they’re looking for in the title and meta description. Double check to make sure you’ve given credit to anyone or website you reference in your content. Then, make sure all inbound and outbound links work properly. Outbound links should open in a new window. Don’t make Google do all the work. Spread the word about your page/post. If you’ve mentioned any references in your content, reach out to them to let them know and see if they’ll link back to your page. This is one simple way to work on link building. Also, don’t forget to spread the word via social media and your email list.